Dark social. Sounds scary, right? Thankfully it's not—in fact, it's actually the opposite. In short, dark social is any type of social media shares that happen either privately or off the public newsfeed. The most popular example of dark social is sharing links to a Tweet or Facebook video via a private message. Another common type of Dark Social is unpublished posts on Facebook. An unpublished page post is a post that is not immediately published on your page or your newsfeed. Unpublished page posts allow Page admins to manage the delivery of ad content through audience filters. These scheduled or draft posts are delivered on a future publication date or through promotion within an ad set. 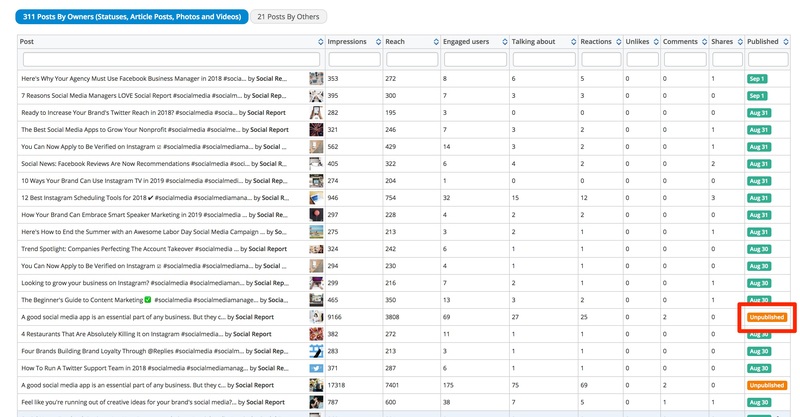 This week, we added the ability to track unpublished Facebook posts to the Social Report dashboard. Here's how to do it! 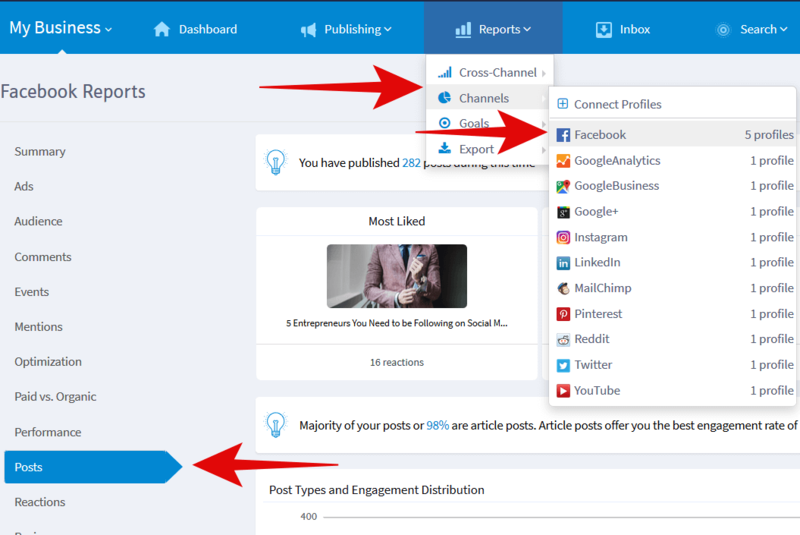 Before viewing your unpublished posts in Social Report, you can choose to connect your Facebook Ads account to the Social Report dashboard. This step is optional, but if you don't do this, unpublished articles without engagement will not show on the dashboard. From the top bar, navigate to Reports > Channel > Facebook and click Ads from the sidebar. On the right-hand side of the page, click the Connect button and select Connect Ad Accounts. 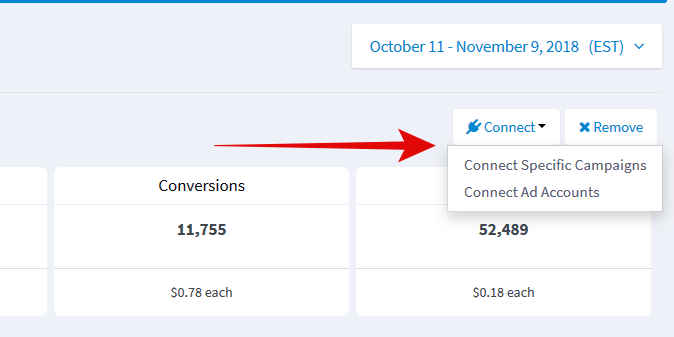 You will be taken through the ad connection process where you can select the ad accounts and campaigns you'd like to connect to your Social Report project. On the Social Report top bar, navigate to Reports > Channel > Facebook and click Posts on the left-hand side of the screen. 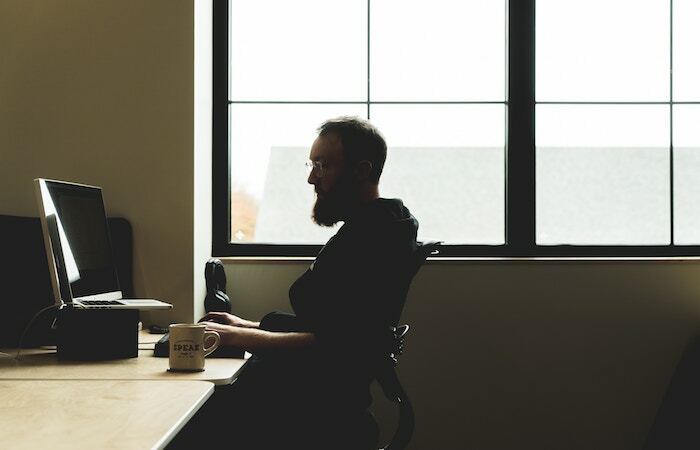 Scroll to the bottom of the page and you'll find a list of all of the Facebook posts your brand published during your selected reporting period. All of your unpublished posts will be denoted with an orange unpublished marker. Additionally, scroll up to compare your unpublished versus published content performance underneath the Publishes vs. Unpublished Posts header. Here, you can view differences in reactions, comments, shares, and more.